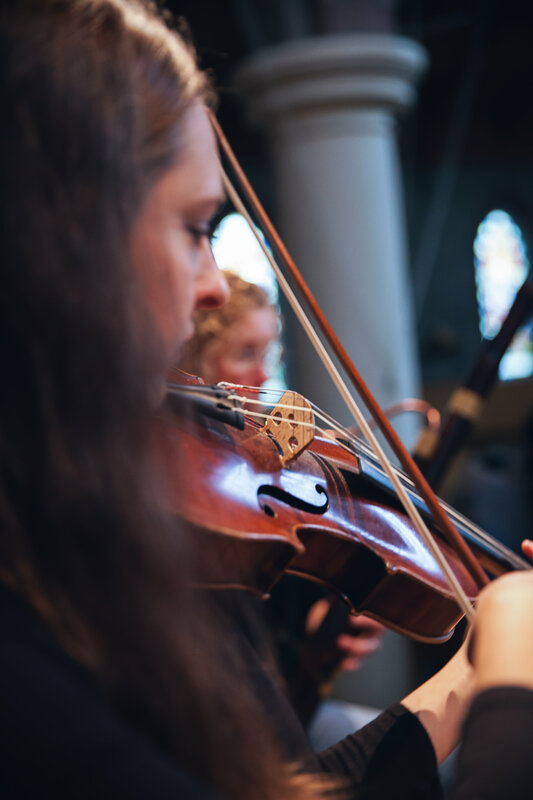 Originally from Victoria, B.C., Mieka enjoys an active career as an orchestral and chamber musician performing on both modern and baroque viola and violin. She is a member of the Emily Carr String Quartet, the Aventa Ensemble and the Victoria Symphony. In 2004, Mieka participated in Tafelmusik’s Baroque Summer Institute where her love of period performance practice began. Since then, Mieka has regularly performed as principal viola with the Pacific Baroque Orchestra, Island Baroque and Victoria Baroque. In the fall of 2014, Music in Victoria described her solo debut performing the Telemann viola concerto with the Victoria Baroque Players as “tossed off…with aplomb” and “received enthusiastically by the audience”. She has also been presented by Early Music Vancouver and Early Music Society of the Islands.